Whether you are looking for an amazing golf vacation or just relaxing with friends and family, Crown Pointe Lodge and Golf Club offers spacious rooms and luxury accommodations. When visiting Farmington, Missouri you will experience recreation, history, and culture in the heart of Route du Vin Wine Country. 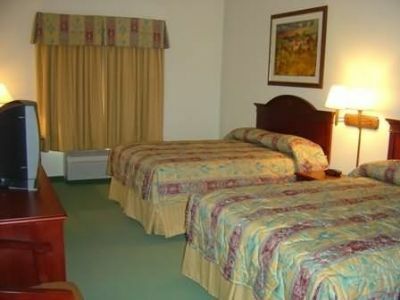 Whether you are looking for an amazing golf vacation or just relaxing with friends and family, Crown Pointe Lodge and Golf Club offers spacious rooms and luxury accommodations. When visiting Farmington, Missouri you will experience recreation, history, and culture in the heart of Route du Vin Wine Country. 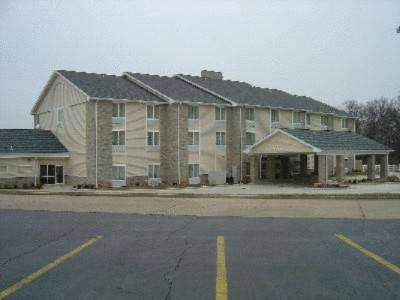 Crown Pointe Lodge is 100% smoke-free and is the perfect timeshare destination for business or pleasure. 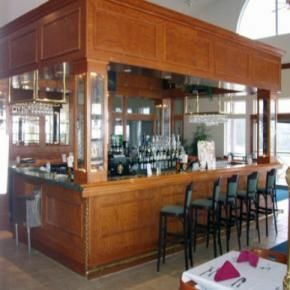 The Missouri timeshare resales at Crown Pointe Lodge and Golf Club offer a king suite room or a unit with two queen beds and pull out sofa. 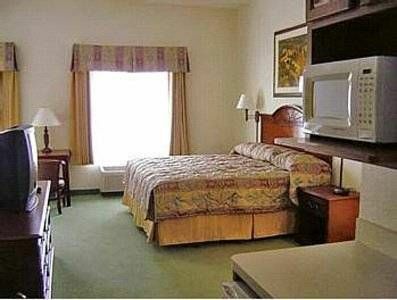 This three-story resort features well-appointed one- and two-bedroom units with cable television, DVD and Wi-Fi. The units offers a full kitchen and washer/dryer for your convenience. 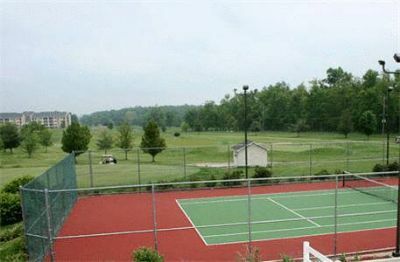 The Lodge also features an indoor swimming pool and hot tub, exercise room, and tennis courts. When checking in, you will be amazed by the two-sided fireplace and the friendly staff. Crown Pointe Lodge and Golf Club is located right on the edge of the Crown Pointe Golf Club which boasts four stars by Golf Digest Magazine. As one of the most stunning courses in Missouri, golfers will enjoy the rolling hills of Farmington while playing a friendly game with friends and family. Golf connoisseurs will love the well-groomed fairway and variety of water hazards and over forty bunkers to test your skills and abilities. Additional activities for the family can be found in the local area. Take some time to visit the Crown Ridge Tiger Sanctuary, the Crown Valley Winery, or a variety of shops and restaurants. Visiting the historic town of St. Genevieve or Elephant Rocks State Park is just a short drive from Crown Point Lodge and Golf Club. If you are traveling with the kids, Farmington Water Park features a lazy river and interactive playground or the Family Fun Center offers bowling, go-karts, mini golf and an arcade. The state offers a variety of exciting destinations and Missouri timeshare resales offer units to meet the needs of your family. Outdoor activities and proximity to St. Louis creates a memorable family vacation for all ages. Contact Crown Pointe Lodge and Golf Club Specialist Today!